Royal Lochnagar is produced at Lochnagar, Royal Deeside. The first Lochnagar distillery was burnt down in suspicious circumstances in 1824 and a replacement again burnt down in 1841. 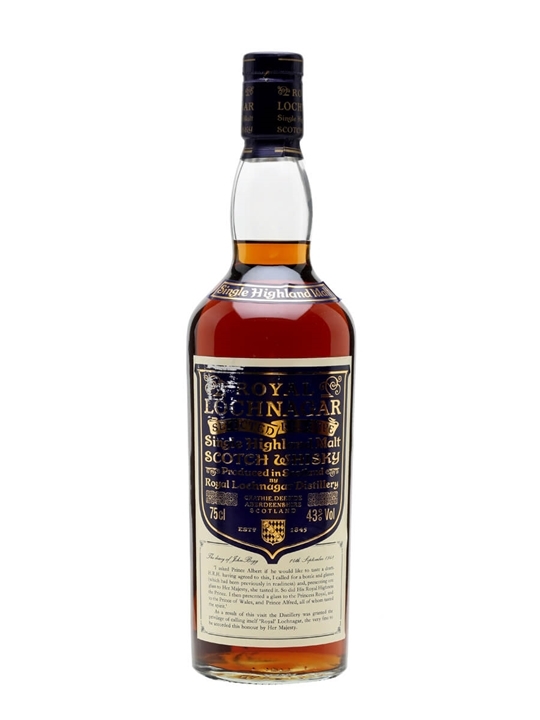 John Begg built the new Lochnagar in 1845 and the distillery was awarded its Royal Warrant in 1848. This came about when John Begg invited Prince Albert to visit the distillery from the nearby Balmoral, the Queen’s residence in the Highlands. The next day the distillery was visited by Queen Victoria, Prince Albert and their children. 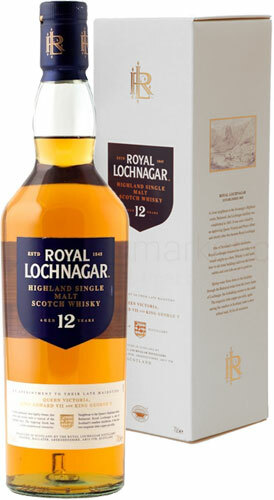 Summary: Royal Lochnagar 12 Year Old Highland single malt Scotch whisky. Subtle and freshly woody, this medium-bodied single malt from forested Royal Deeside is aged for 12 years in oak casks.  Royal Lochnagar is a Classic Malt of Scotland. Summary: 70cl / 40% / Distillery Bottling – A favourite of Queen Victoria and Prince Albert, being conveniently situated close by Balmoral Castle. Royal Lochnagar was originally a key ingredient in VAT 69, but most production is now for single malts. 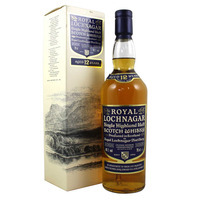 Summary: Royal Lochnagar is one of the smallest distilleries in the Highlands. It stands just beyond the boundaries of Balmoral Castle, at the foot of the majestic peak from which it takes its name and its pure mountain water. A combination of nature's finest ingredients and the Distiller's art produces the distinctive, mellow taste of Royal Lochnagar. Twelve years in oaken casks complete the task that human skill began. 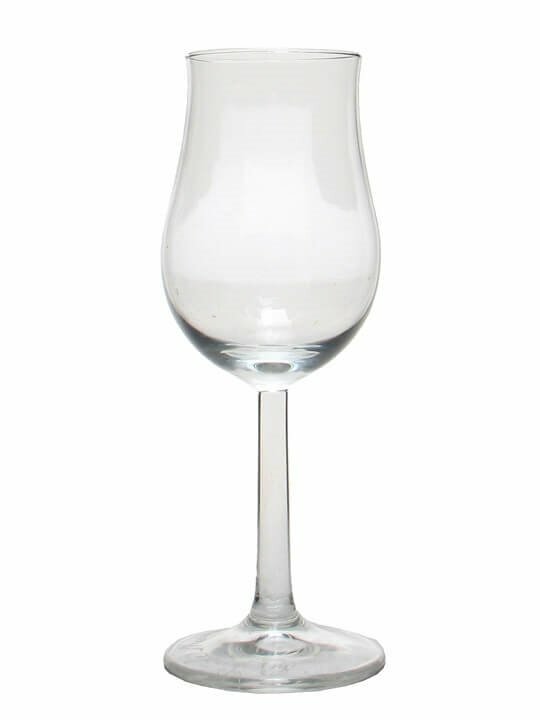 This is a whisky you will treasure and enjoy with those who share your appreciation. Queen Victoria is is reputed to have enjoyed this malt and to have used it to lace her claret, thereby ruining two of the world's greatest drinks. She visited the distillery which is at the foot of the mountain of Lochnager (1156m/3789ft), just off the B976 and just over the hill from the Royal family's Scottish home at Balmoral. A man believed originally to have been an illicit whisky-maker established the first legal Lochnagar distillery in 1826 and the present premises were built in 1845. Three years later the Royal family acquired Balmoral. The then owner John Begg recorded that he wrote a note inviting Prince Albert to come and was rewarded with a visit the very next day. Soon afterwards the distillery began to supply the Queen and became known as Royal Lochnagar. Over the years the distillery has been rebuilt three times, most recently in 1967. For a period in the late 1970s and early 1980s the distillery stopped using the royal prefix but this has now been restored. 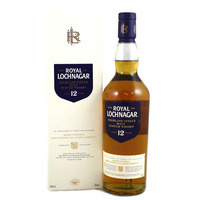 Summary: Royal Lochnager is one of the smallest distilleries in the Highlands. It stands just beyond the boundaries of Balmoral Castle, at the foot of the majestic peak from which it takes its name and pure mountain water. 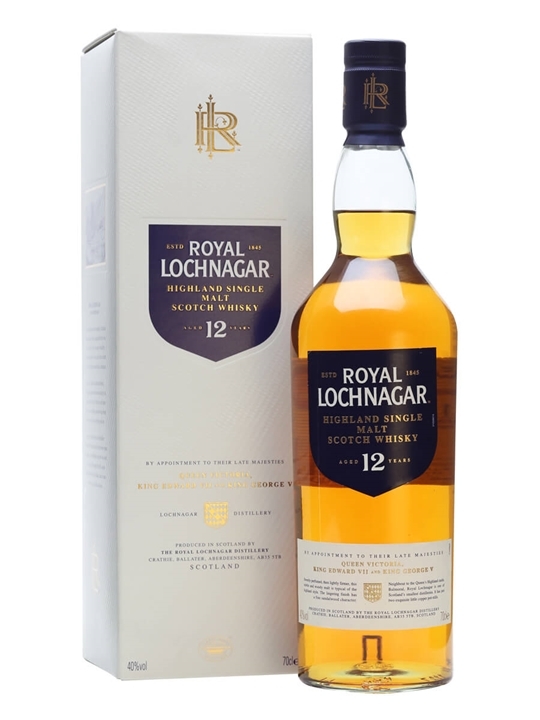 A combination of natures finest ingredients and the distillers art produces the distinctive, mellow taste of Royal Lochnager. Twelve years in oaken casks complete the task that human skill began. Condition report: Labels are showing age. Marks / creases on carton. 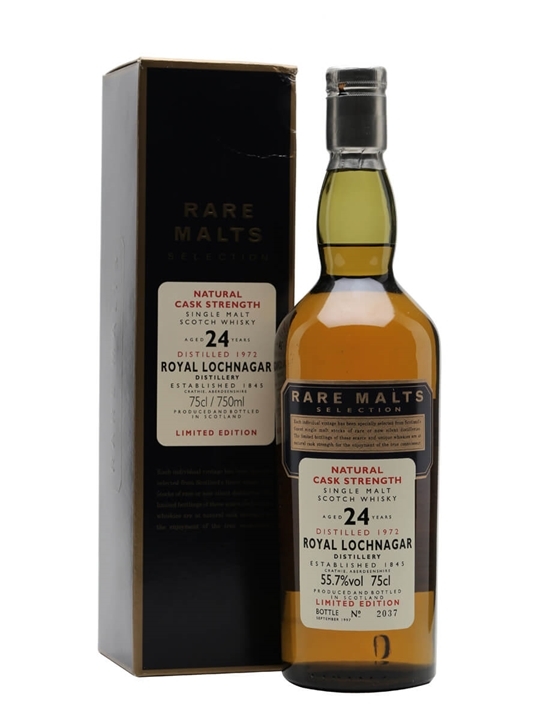 Summary: 75cl / 43% / Distillery Bottling – A 75cl version of the presentation of Royal Lochnagar's prestigious Selected Reserve, which was phased out around 2008. A very drinkable sherried dram. 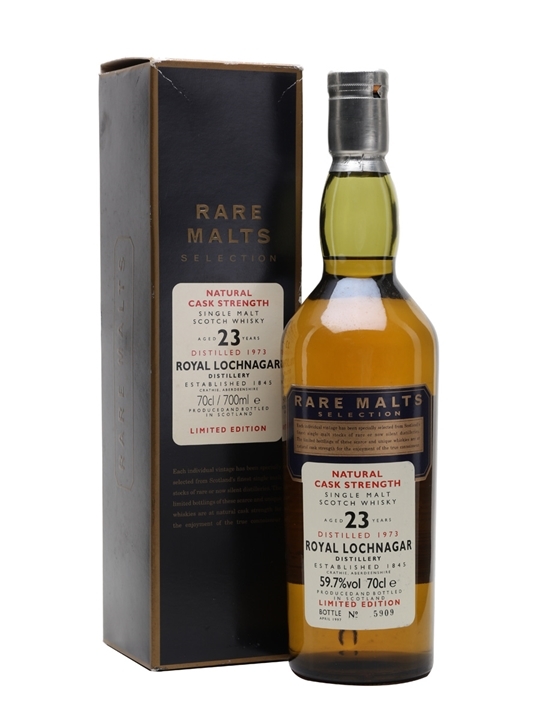 Summary: 75cl / 55.7% / Distillery Bottling – A potent cask strength Royal Lochnagar 1972 bottled in the mid-1990s by the distillers as part of Diageo's Rare Malt selection. The early Rare Malts bottlings were almost uniformly outstanding. Summary: 70cl / 59.7% / Distillery Bottling – An early bottling from the mid-1990s for Diageo's Rare Malt series, this Royal Lochnagar 1983 should be a belter.